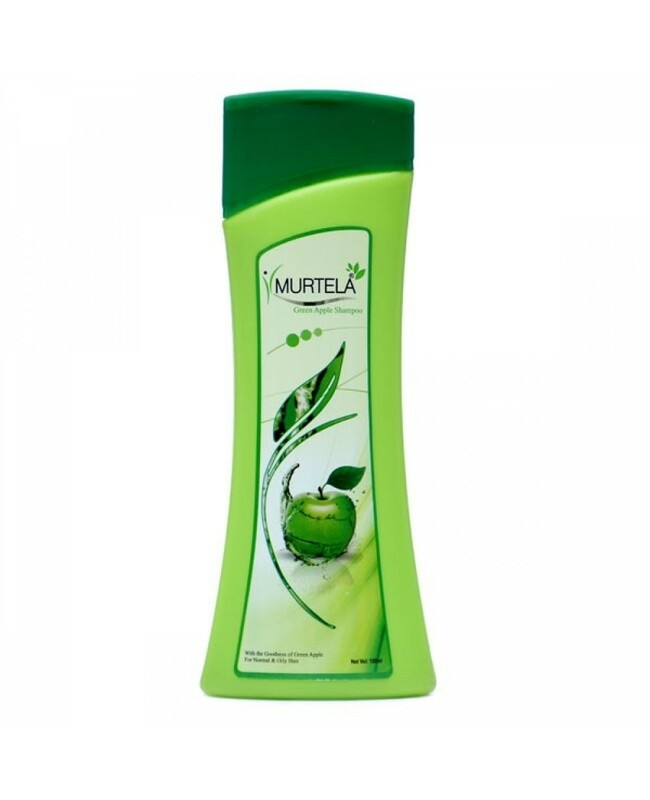 Murtela Green Apple shampoo is the revolutionize product in hair care. 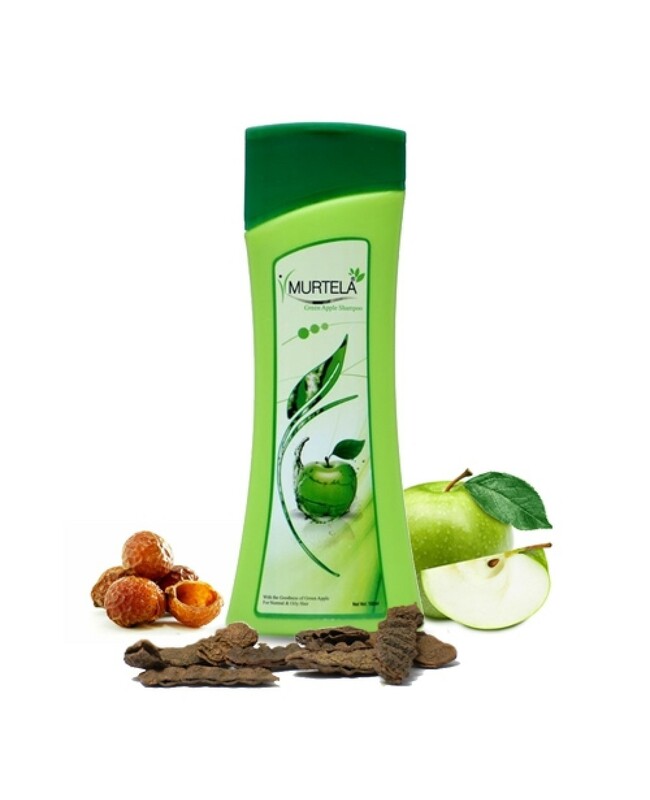 It consists of extracts of green apple which helps in nourishing the hairs. To retain the look of your hairs. 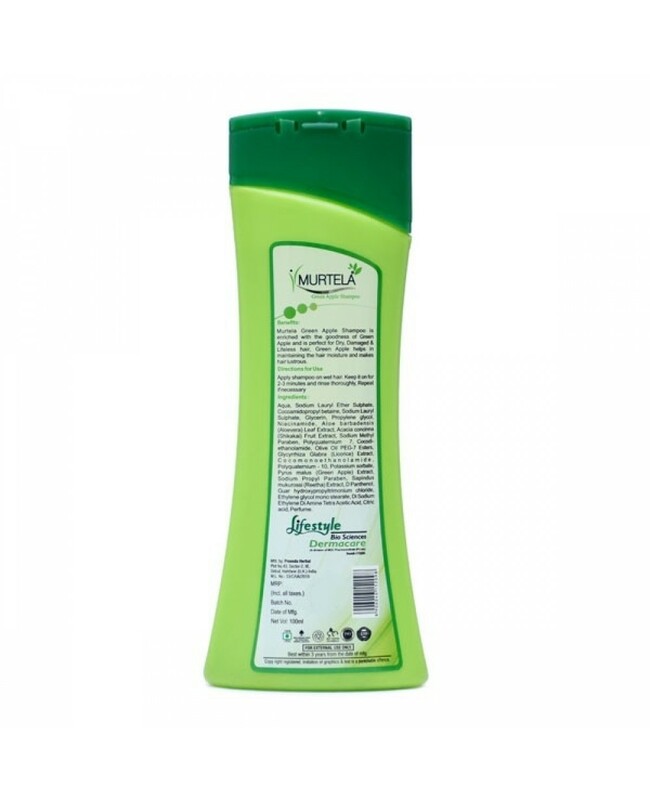 It is the best product for maitaining the lusture. 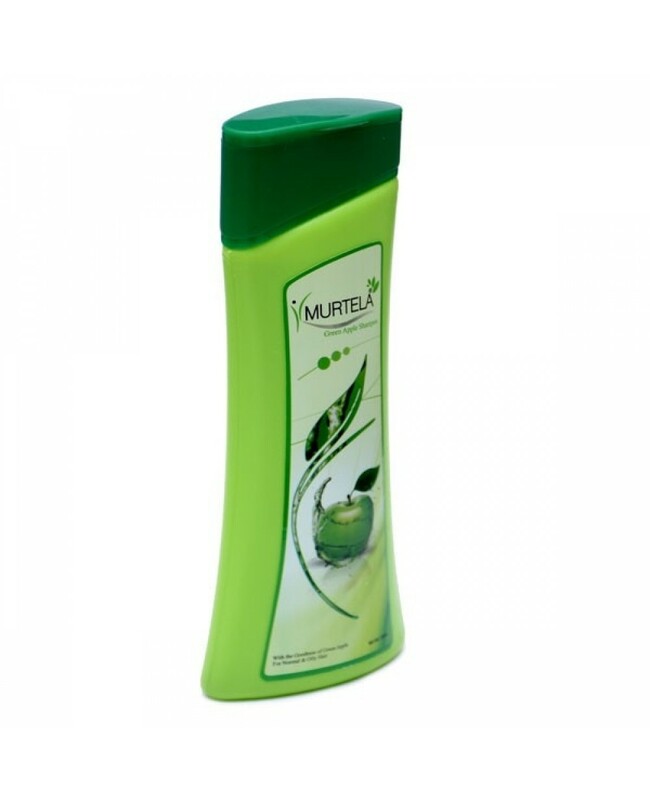 How to use Murtela Green apple shampoo? First you have to Wet you hair. After that apply shampoo on your hairs and gently massage them. After that Rinse it off with lukewarm water.